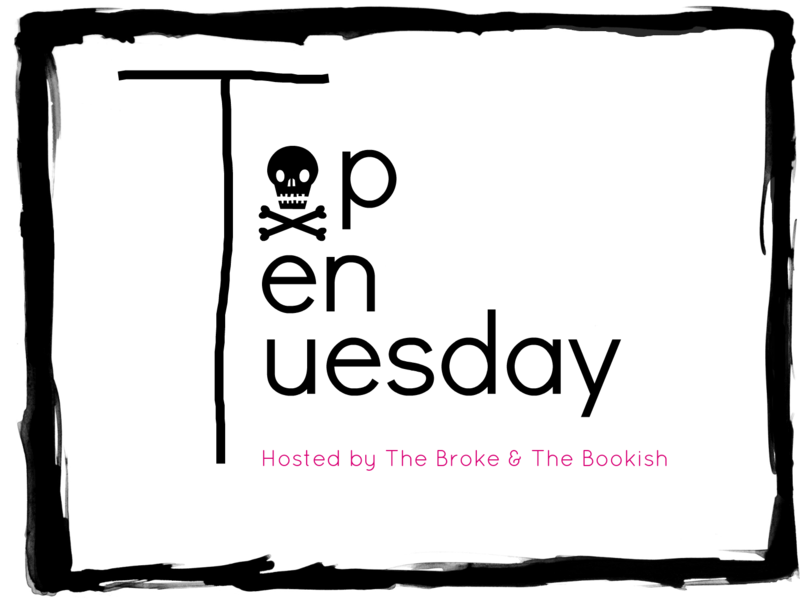 Top Ten Tuesday is an original weekly feature hosted by The Broke and the Bookish. Combining both a passion for all things bookish with an obsessive love of list-making, this rad meme was born. 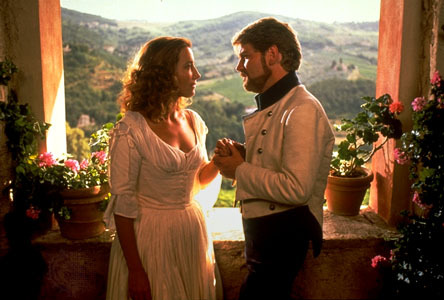 This week's post is Top Ten Favourite Romances. Confession time... I am not a big romance person; least of all, when it comes to my preferred reading genres. I'm not saying I don't enjoy a bit of the swoon factor every now and again, but usually the sappy, starry-eyed, overly saccharine stuff illicits some serious eyerolls on my part. The pairings I typically enjoy are in some ways, profoundly life-altering, hilariously mis-matched or otherwise unconventional. There's isn't much of that fluff stuff going on around here. 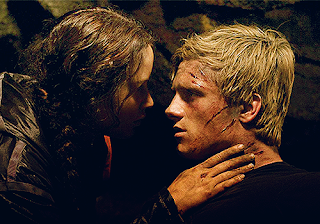 Katniss & Peeta (The Hunger Games Trilogy) - While what Katniss and Peeta have is quite one-sided for much of the series, I love how they manage to balance eachother out. Theirs is a love that grows both of out mutual respect for another and a deep bond based on their harrowing experiences. Andie Anderson & Benjamin Barry (How To Lose A Guy In 10 Days) - What starts off as a mere bet ends in cheesy goodness. I love that in all their attempts to make eachother miserable, they fall hopelessly in love. 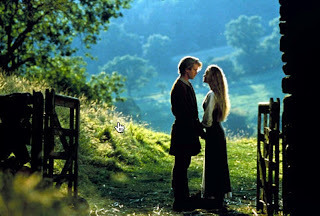 Buttercup & Wesley (The Princess Bride) - "Since the invention of the kiss there have been five kisses that were rated the most passionate, the most pure. This one left them all behind. The End." Need I say more? 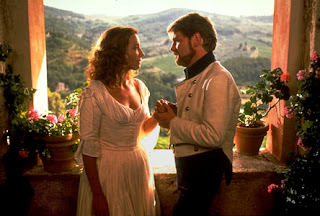 Beatrice & Benedick (Much Ado About Nothing) - You know that when two people despise eachother as much as Beatrice and Benedick, it's bound to be love. Plus, it doesn't hurt that it's Shakespeare! The man really knows his stuff. 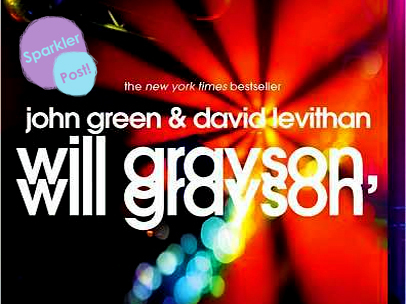 Tiny Cooper & His Love of Love (Will Grayson, Will Grayson) - I think Tiny has to be one of my favourite literary characters of all time and what I love most about him is that no matter how many bad relationships he's had, he still has this passionate love for love. And that, folks, is not only inspiring... it's fabulous! 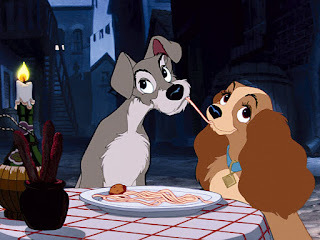 Lady & The Tramp (Lady and the Tramp) - This was probably my favourite coupling when I was a kid. It's the classic "I'm rich, you're poor, let's mate" tale. And for the record, I still love it! Sarah & David (Married With Zombies) - Sarah and David are polar opposities, which is why they're on the verge of divorce. Well, until the zombie apocalypse anyway. Where she's spunky, he's cautious. Where she's gung-ho, he's realistic. They are everything the other one isn't and that's what I love about their relationship. Corie & Paul Bratter (Barefoot In The Park) - These newlyweds share a quirky and fun marriage full of drama and laughs. All marriages should start off this way. Maid Marian & Robin Hood (Robin Hood: Men In Tights) - It's a classic tale only re-told by Mel Brooks. This means it's not only swoony, but hilariously absurd. NOW WILL SOMEBODY CALL THE GODDAMN LOCKSMITH! Mrs. Lovett & Sweeney Todd (Sweeney Todd: The Demon Barber of Fleet Street) - Okay, so theirs isn't quite a requited love. And it doesn't end well for either of the two, but c'mon, she baked people pies for the man WHILE SINGING! If that's not love, I don't know what is. My macabre side is totally intrigued by this. 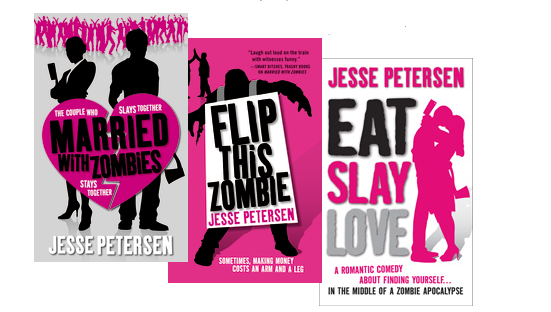 What do you think of my unconventional romances? Are you a fan of the super swoony stuff or do you prefer your love outside the box? And which lovers do you think are super overrated? Tiny Cooper & His Love of Love-- this is brilliant!!! So true. That's my favourite one on this list, too! He's AWESOME! Hurray for twu wuv -- I picked Buttercup and Wesley too! And I love that you included Tiny Cooper. An awesome choice. Great list! MAWWAGE IS WHAT BWINGS US TOGEVA! I mean, how could you NOT include Wesley and Buttercup!? And clearly Tiny Cooper is the winner of this battle. High-five for using unconventional romances! I really enjoyed your list and I almost included the Princess Bride & Men in Tights on my list. YEAH for high fives! I love it. OMG, I didn't realize there were other Men in Tights fans out there. You just might be my Mel Brooks soulmate. Jessica! I like romance plain and simple :) All kinds and unconventional love is great. You've listed some of my fav couples here! 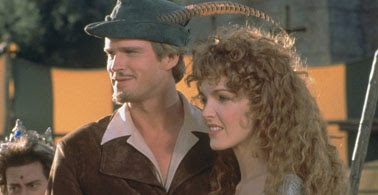 OMG LOL Robin Hood: Men In Tights, that is so great. I like that you included Mrs. Lovett & Sweeney Todd here. I'd have to add The Hulk and his lady friend, I can't think of her name. They want to be together, but *sigh*, he might stomp her out when he turns into a monster. Christian and Satine from Moulin Rouge. Do Clarice Starling & Hannibal Lecter from Silence of the Lambs count? 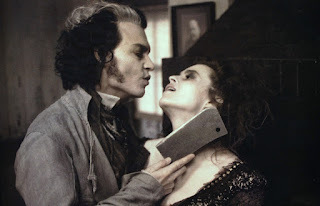 Mrs. Lovett & Sweeney Todd are the definition of unconventional, I think. Oooooh Christian & Satine is also a good one! And YES! I love, love, LOVE Clarice & Hannibal. AMAZING! I totally count that one.